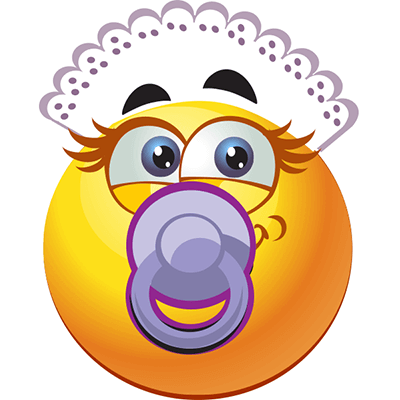 This baby smiley can help you post something sweet on Facebook. 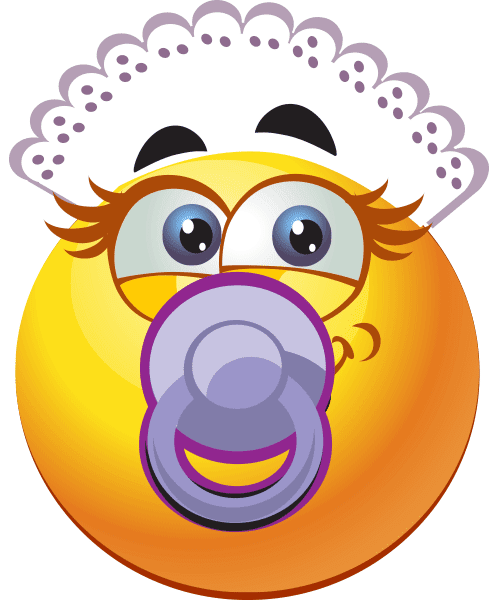 When your FB pals begin to talk about their cute kids, you can respond with this eye-catching emoticon. Tell your friends about us too. We hope we can inspire your whole network to start sharing expressive smileys when they chat.